Details will be emailed to all participants. To Register: Registration is now closed. To inquire about drop in availability please email us at the address above. Our schedule can be found on the calendar to the right of this page under the photos. The socials run on the following dates. Activities to be added soon. Nov 9 Gym...pre xmas work out! June 7 - House party w/ Emma and family! If your daughter has never attended a Spectrum Insights event please note that we are required to meet each student before joining our program. Dance Class w/ Propeller Dance instructor! "Julie recently graduated with honours from the Educational Support Program at Centennial College. She is a mother to three young adults. Her oldest son attended the Moving Forward summer camp in 2016. 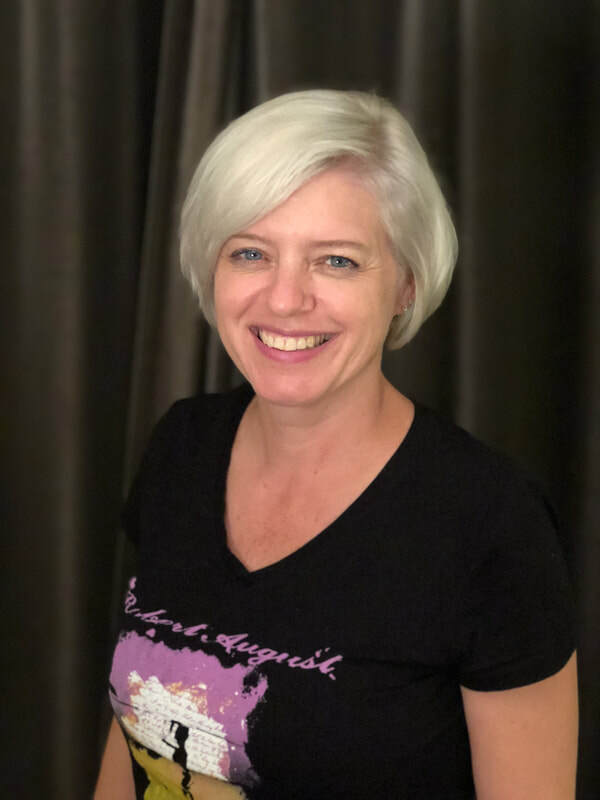 Julie has enjoyed working with children of all ages and has worked at a middle school with the Ottawa-Carleton District School Board for the past three years. She volunteers in a GLP class helping students on the autism spectrum. She enjoys strength training, swimming and obstacle course races in her spare time. She also loves crafting including knitting and crochet. Julie has had the opportunity to work at one of the Just for Girls social events in the past and is excited to be joining the Spectrum Insights team this fall running the Just for Girls social group." Planning socials on their own, learning to text and email. JFG is run on the same model of our other camps & social groups w/ the exception that we program specifically for teen girls and it is led by strong Female Role Models. How to shop for yourself – Buying your own groceries, Buying personal effects like Deodorant, tooth brushes etc. Our groups are small to better meet the needs of the individual student. We focus on skills for the group and help each student attain their personal goals. Where to purchase a presto pass & how to Load it and use it. How to pay using either tickets/pass/presto or transfer. Teach how to plan a socials - How do we stay connected to the new friends we met at camp.